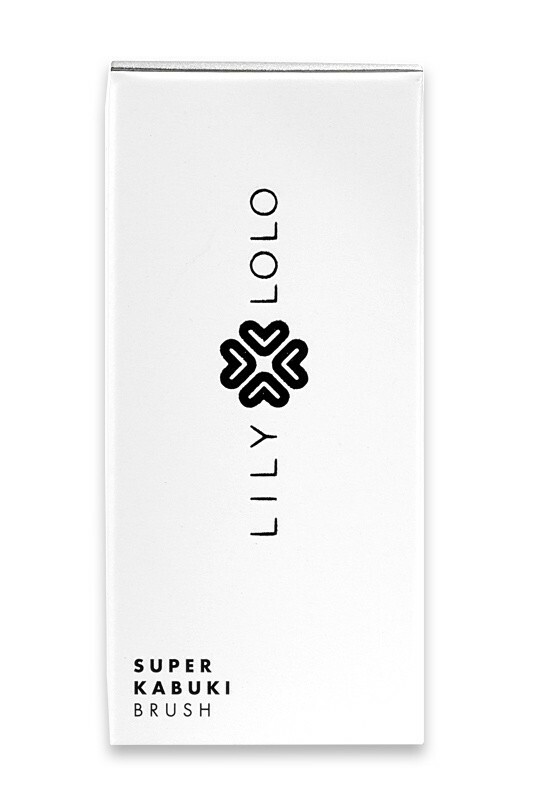 LILY LOLO Super Kabuki is perfect to apply mineral powder foundation ! Its generous round shape allow quick and full coverage of your face. Acclaimed by international makeup artists for their professional quality, Lily Lolo Brushes are made from synthetic hairs that's ultra soft and resistant. With this amazing makeup brushes line, even the most sensitive skin can get rid of itching and scratching ! FLAWLESS FACE IN SECONDS WITH LILY LOLO SUPER KABUKI !